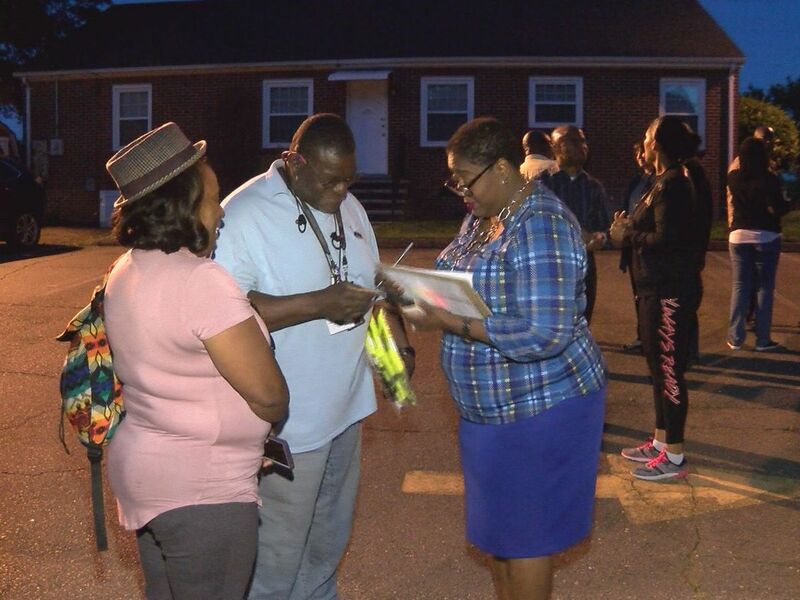 NC election fraud: Concerning number of absentee ballots not returned in Columbus Co. Unusual absentee ballot numbers in Columbus County general election. 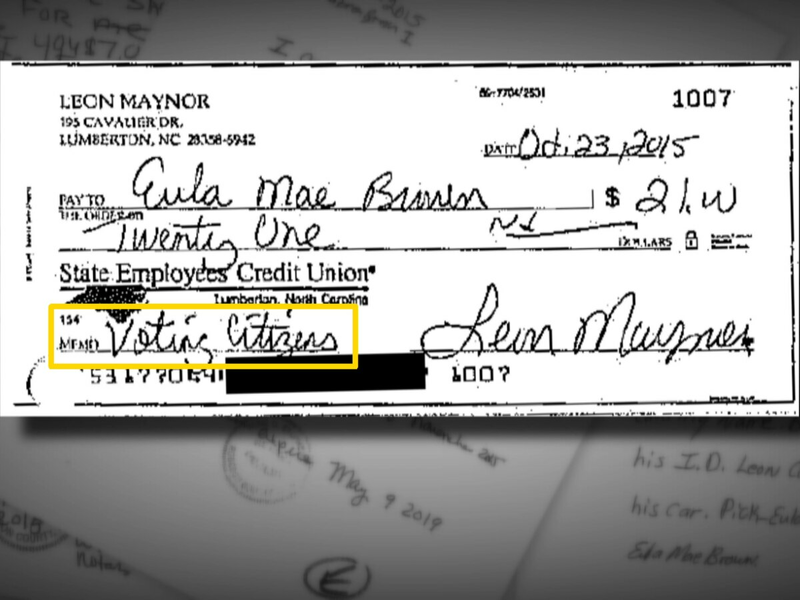 COLUMBUS COUNTY, NC (WECT) - As evidence mounts of potential election fraud in Bladen County, WECT has learned this may not be an isolated problem. WECT has just uncovered that things in Columbus County may be even worse. About a third of the absentee ballots that were requested in Columbus County during the 2018 general election never got returned to the Board of Elections. That's an even higher percentage of missing ballots than the unreturned ballot numbers that raised the red flags in Bladen County. There were 557 absentee ballots requested in Columbus County during the November election, more than double the number requested in Columbus County during the last mid-term election in 2014. Of those 557 ballots, 181 of them (32%) disappeared, and most of the missing absentee ballots were mailed to registered Democrats. That's significant, since former Sheriff Lewis Hatcher is a Democrat, and lost his seat by just 37 votes. It’s also very unusual compared to state norms for unreturned absentee ballots. Elections experts say 80-90% of requested absentee ballots in North Carolina are usually returned. Even compared to Columbus County norms, the 2018 unreturned absentee ballots numbers stand out. 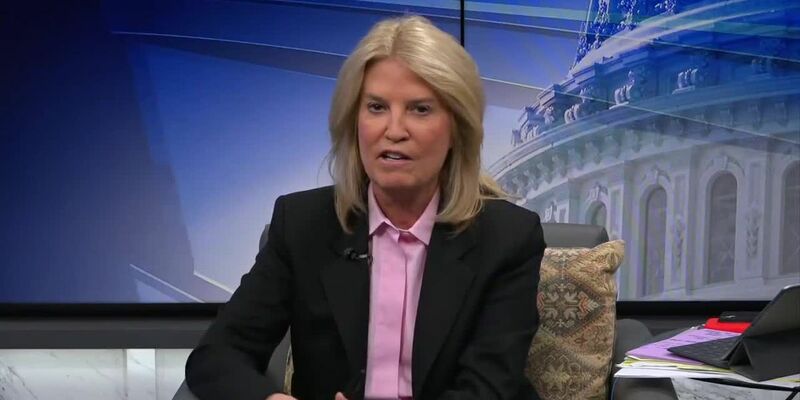 During the 2014 midterms, only 14% of requested absentee ballots there were unreturned. 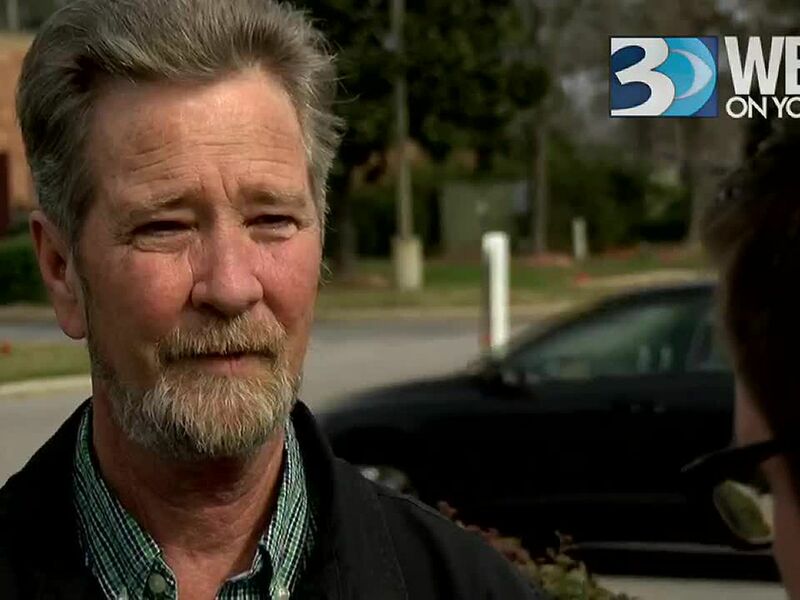 In nearby Bladen County, McCrae Dowless is accused of collecting absentee ballots and throwing them away if they were unfavorable to the candidates he was working for. WECT uncovered this week that Dowless was also working as a contractor in Columbus County for Sheriff Hatcher's opponent, Jody Greene. 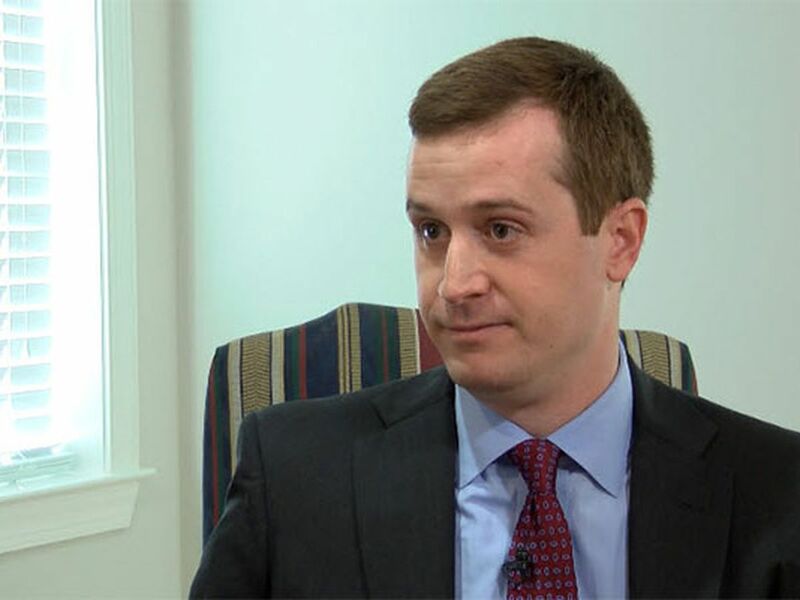 A Columbus elections official told WECT they did not recall Dowless being active in Columbus County get out the vote work during previous elections, but he was in almost daily contact with the Columbus County Board of Elections during the 2018 election. We’re told Dowless regularly requested poll books and Certificates of Report, which detail the names of people who have already voted, where they voted, and absentee voters by precinct.